Zlatan Ibrahimovic made a splash in his debut for LA Galaxy as his new club battled back to beat LAFC 4-3 after trailing by three goals in the first El Trafico. But what does the new betting week in Major League Soccer have in store? Once again, there is plenty of value up and down the odds board and Andrew Avery and Rob Trites are back to cap four of their favorite picks for the weekend. 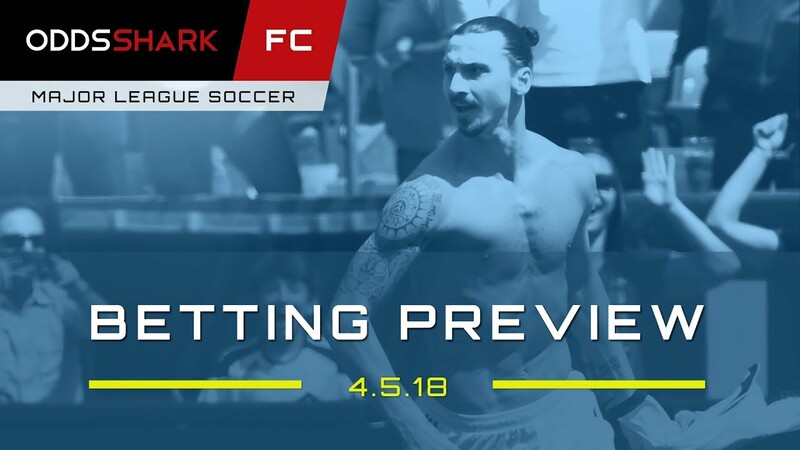 Don't miss out as the guys look at free picks involving both LAFC, LA Galaxy and more in this week's MLS Betting Preview!